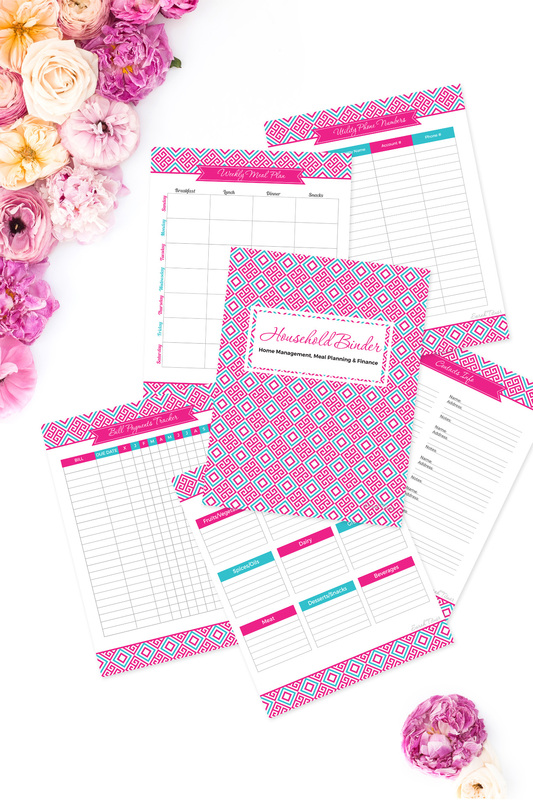 If you’re an organization freak like me who just loves having everything all nice and tidy in one spot, this Household Binder Free Printables (18 pages) set is for you! It will organize your life in an incredible way, making sure that you can find and get to your most important information quickly. Thank you so very much Sarah for all your brilliant content! Thank you very much; these going to be a great help! Sarah, I appreciated your party planner printable and used it to help prepare for my son’s 2nd birthday party. I included a mention and link to it in my blog post. I hope you will check it out. Why does it say it is free for limited time but then the email say 7 dollars? These are great! I start my maternity leave tomorrow (we get 1 year in Australia) so I’ll have 6 weeks before baby to get the household organised and this will help so much! 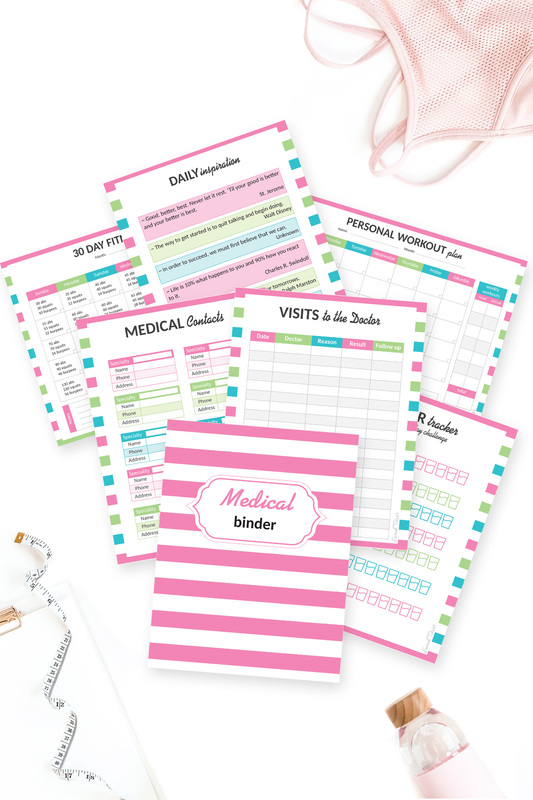 Would love something like this to help me get organised for the baby and the wedding too. Thank you for providing this you amazing person! 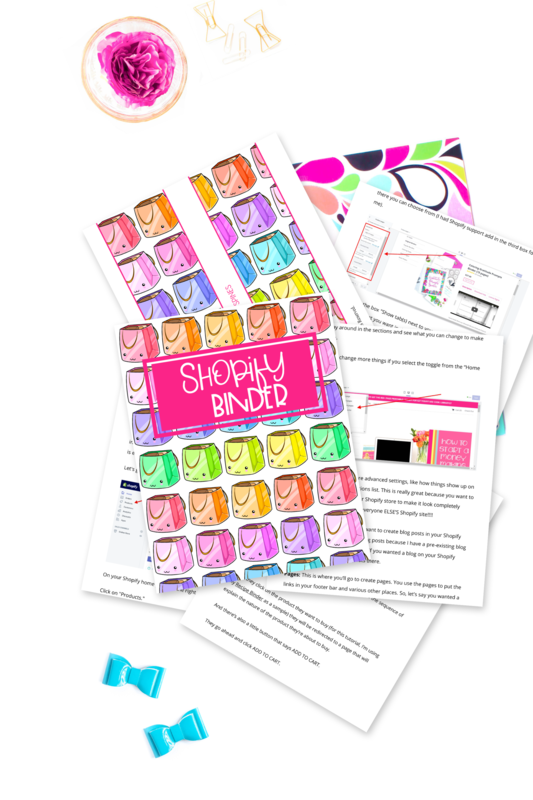 Sarah, would you consider making your printables A5 size? I love your design and its functionality, but prefer a smaller size. If you charged for printable in sets, I’d be willing to purchase them. 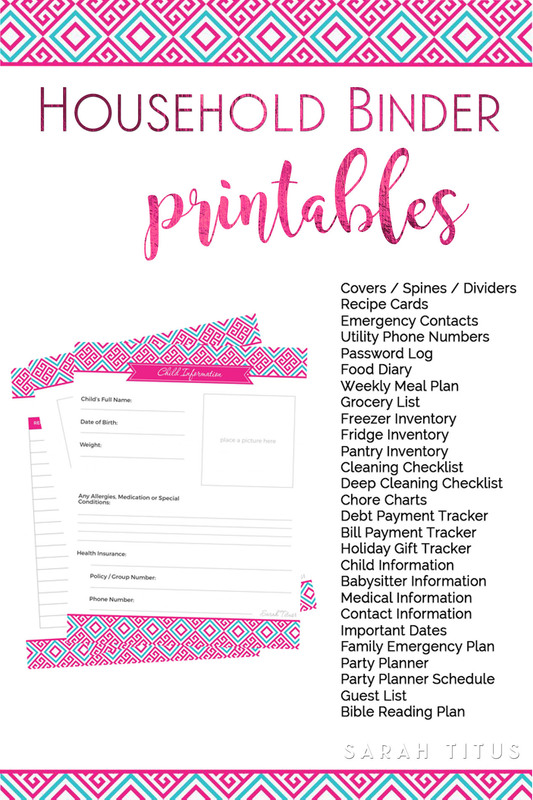 I’m looking for budget, fitness, bible study and meal planning printables mostly. Have a great day! Your just have to print them out at 84%. Thank you so much for sharing! I love them. Absolutely Michelle! 🙂 Glad you like them. LOVE THIS! 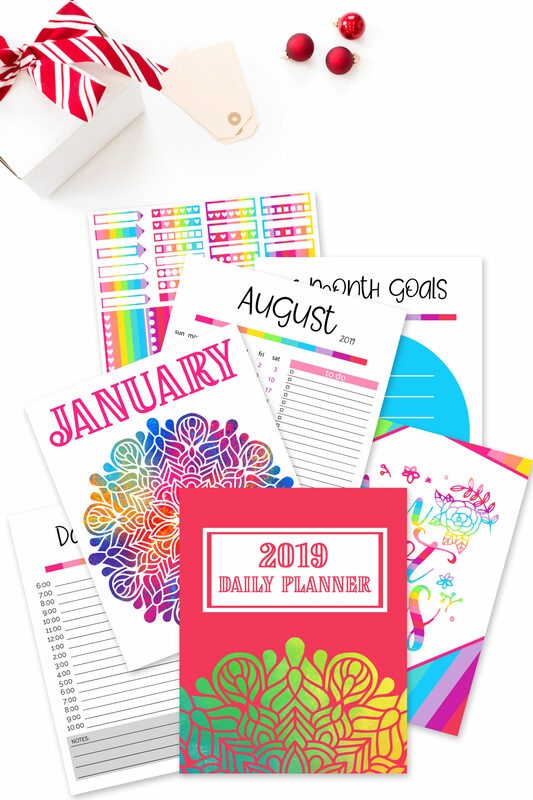 DO YOU HAVE A PRINTABLE THAT IS BINDER FRIENDLY WITH THE DATES AND TIMES LISTED? 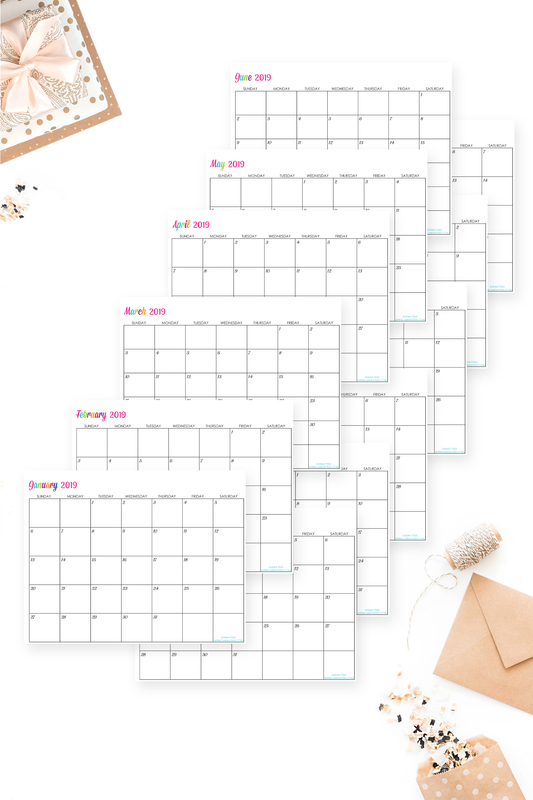 ITS GREAT TO HAVE THE DAILY CALENDAR WITH TIME SLOTS ALONG WITH THE MONTH VIEW CALENDARS. THANKS. I have to say thank you very much. I am one of those moms who doesn’t know the first thing about organizing anything. 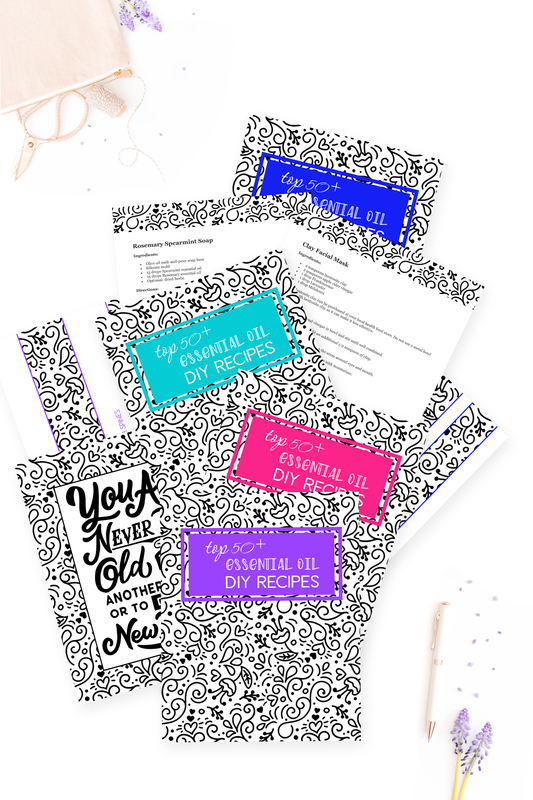 The printables your offer and advice is amazing and so easy, that a beginner can do it. It is also helping me in one of my college classes. Many many many thanks. I have also passed your website along to a few of my fellow moms who love it as well. We are currently in the process of moving into a new house and need to do some organizing. I saw your pin and figured I would try it out to help us. Especially since we have a teenage daughter. I can’t wait to get it and start using it. Thank you in advance and hope it does wonders for us. Absolutely love this and all your other products thank you for making them available. I love reading what you have written it is very inspiring. 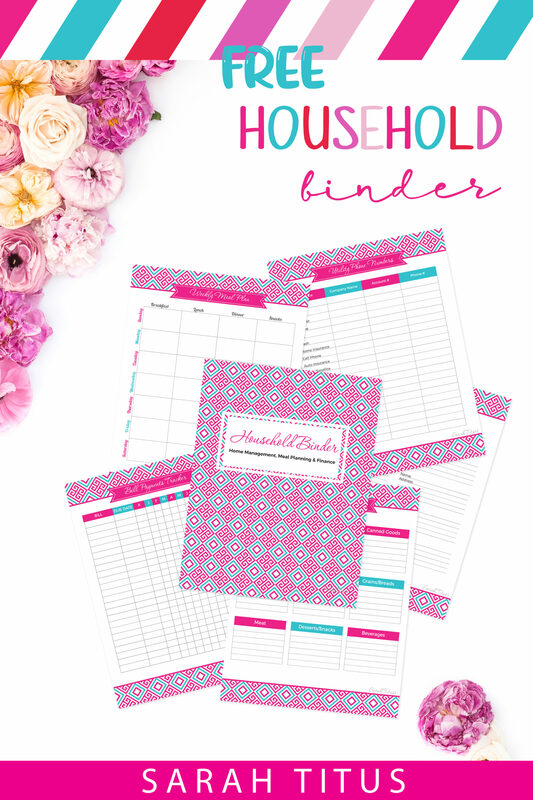 Angelia, I’m so glad you liked the Household Binder as much as I enjoyed creating it! Thanks for your kind words. Enjoy the binder! I love this binder, I just started to use it and I love it already!! Thank you so much!! Love this, will definitely help me get organize and on track with my home!!! Thank you for making this available! !